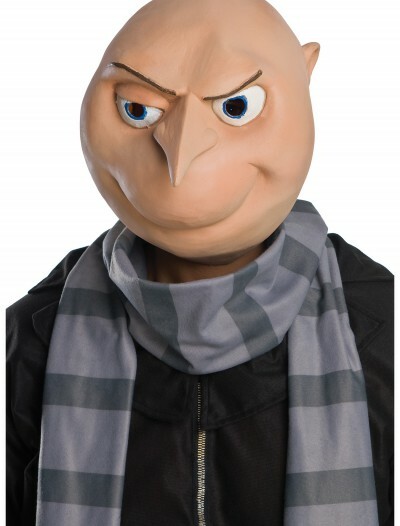 If you are looking for some way to become a TV or movie character for a day, then you have come to the right place. 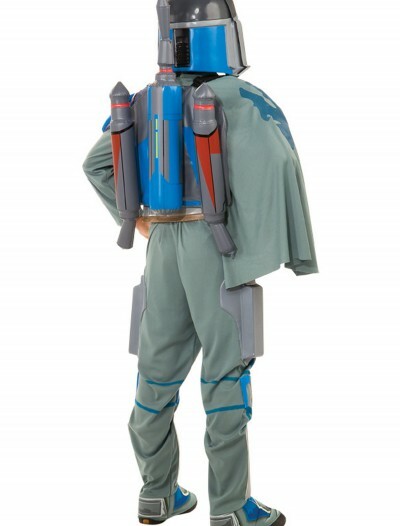 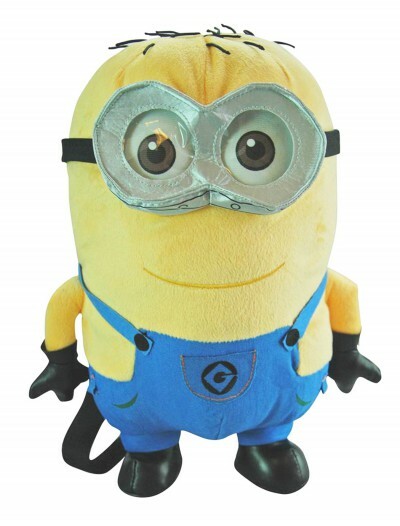 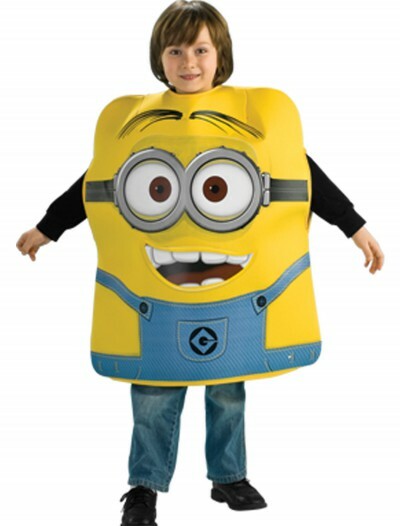 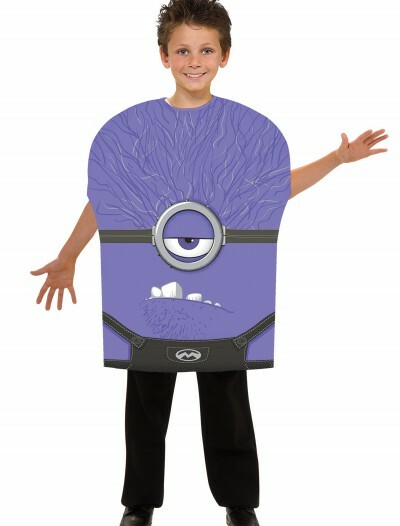 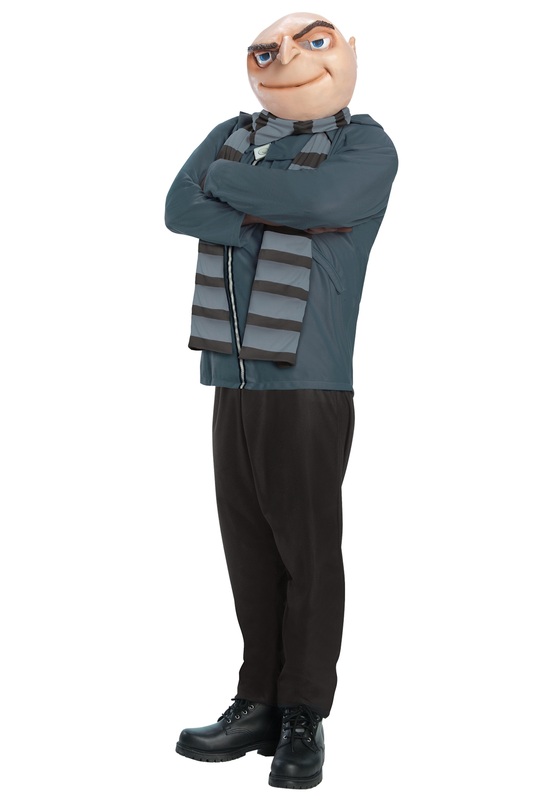 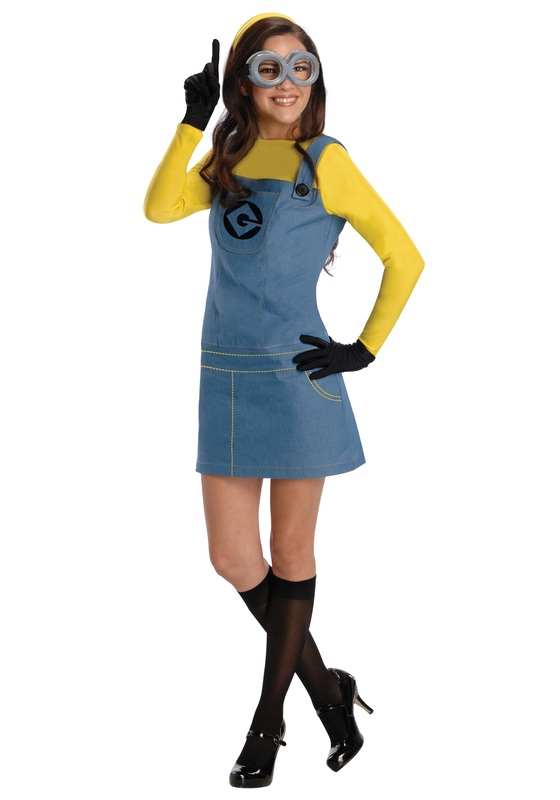 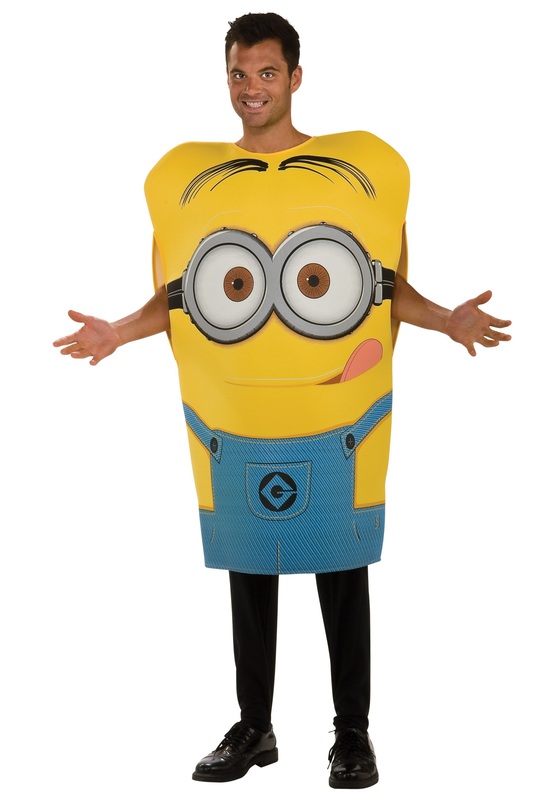 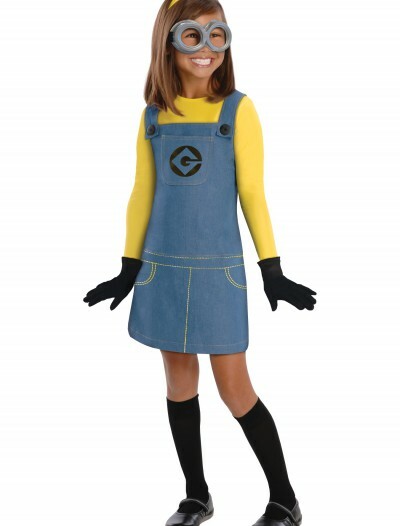 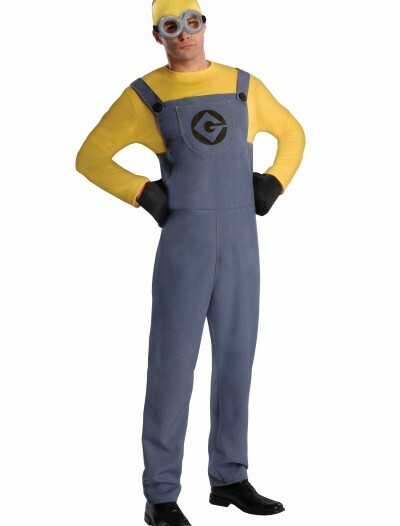 We have got tons of Despicable Me Halloween costumes such as women’s female minion Halloween costumes, adult Gru Halloween costumes, adult Dave minion Halloween costumes, and others for you and your friends to create a perfect group Halloween costume. 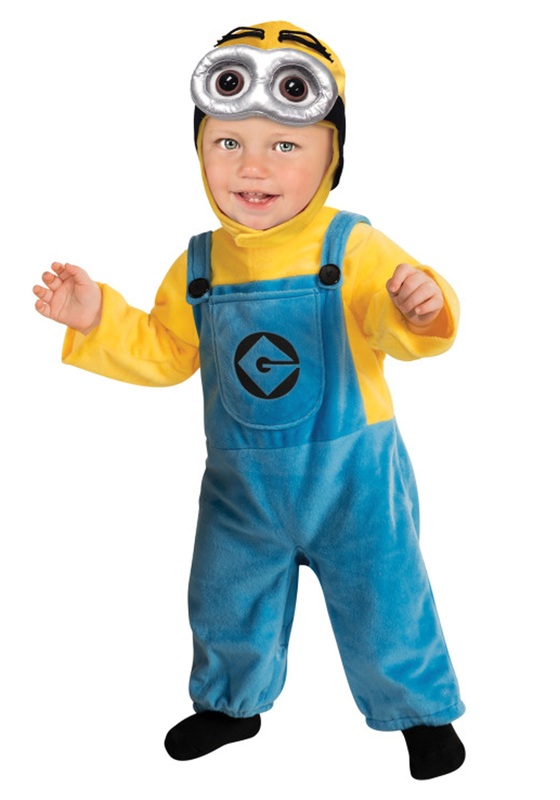 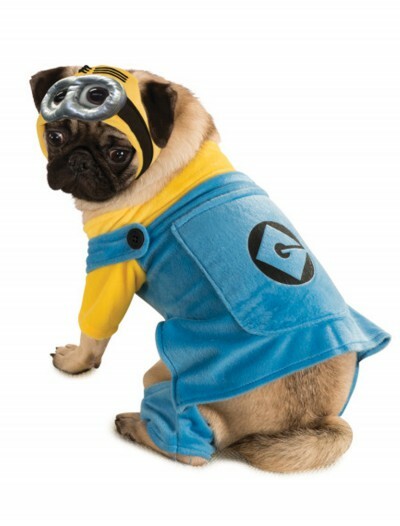 Nobody wants to trick-or-treat alone, that is why our trendy and creative Despicable Me Halloween costumes come in huge amount and different styles for every family member, even for your pet, and reflect personality and creativity of every wearer. 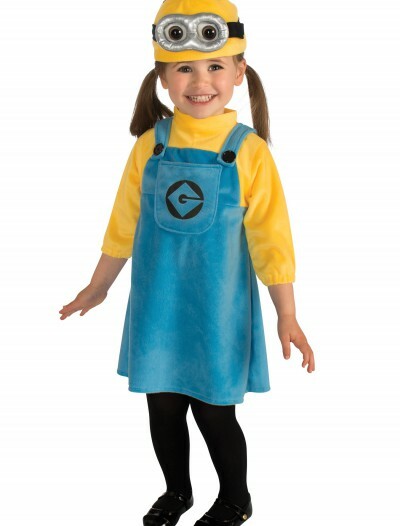 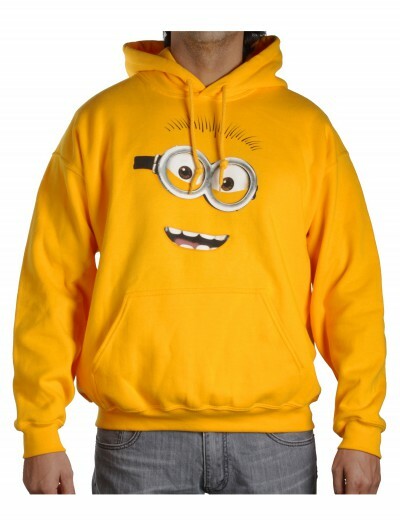 For a good Halloween look at an economical price, get one of our Despicable Me minion costume T-shirts. 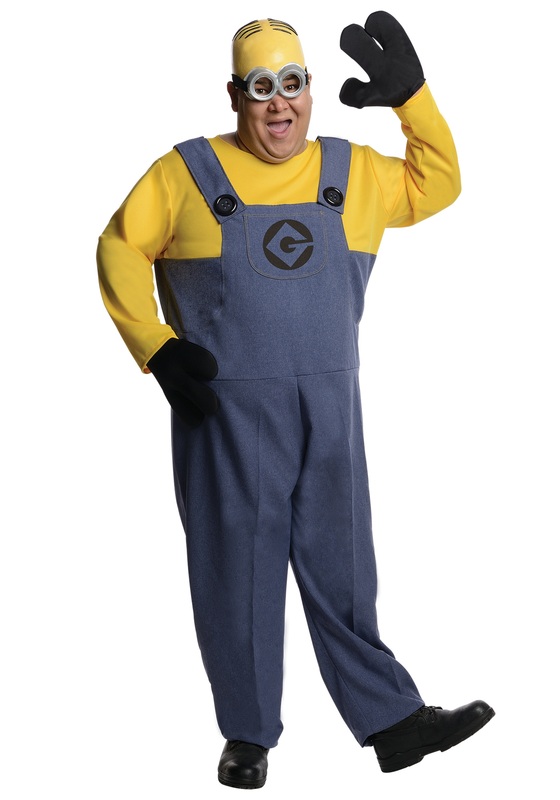 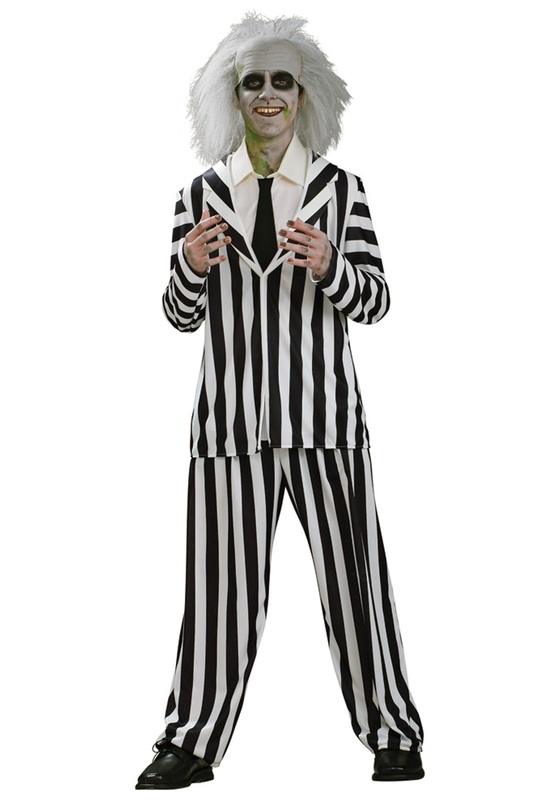 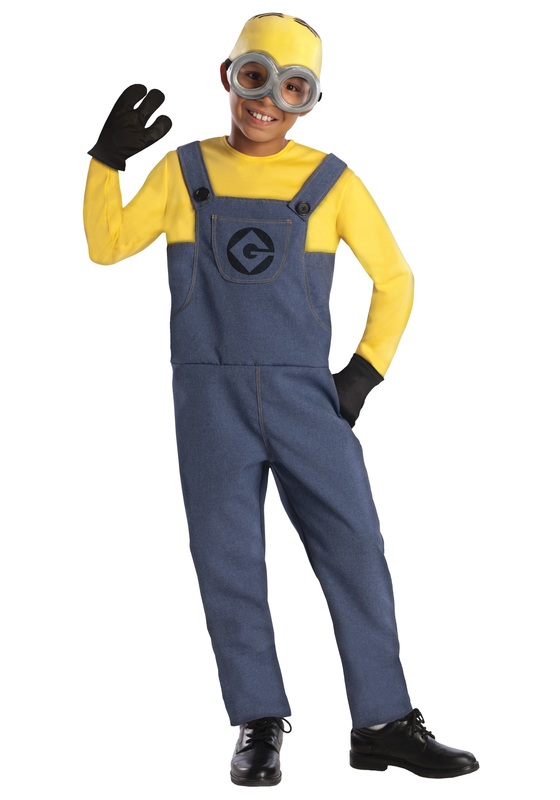 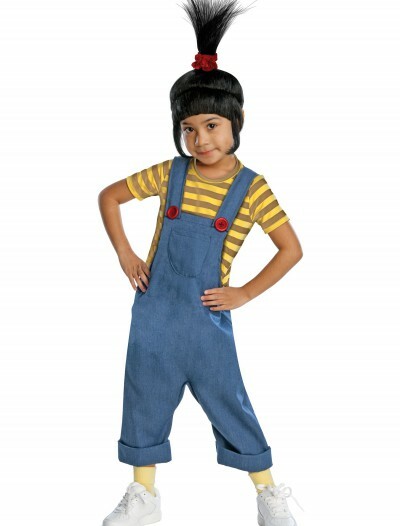 Pick up one of our fabulous Despicable Me Halloween costumes and wear it for the next Halloween party.